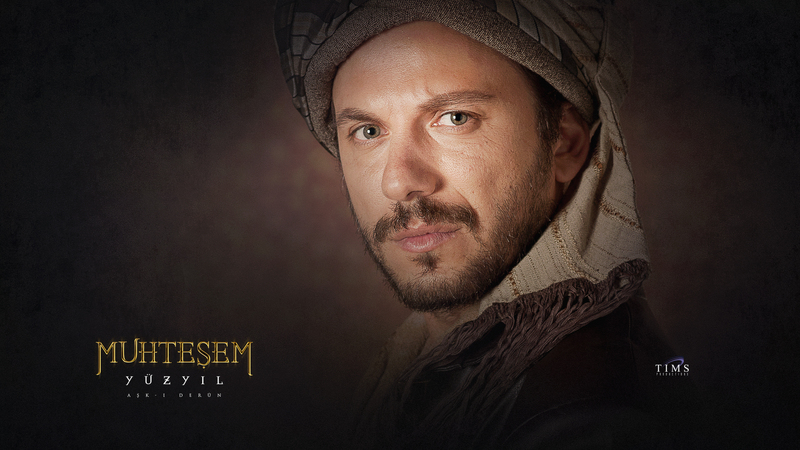 Taşlıcalı Yahya Bey. . HD Wallpaper and background images in the Muhtesem Yüzyil - Magnificent Century club tagged: taşlıcalı yahya bey magnificent century muhtesem yüzyil. This Muhtesem Yüzyil - Magnificent Century wallpaper might contain 兜帽, 罩, and 发动机罩.